Tarana Burke set this movement in motion long before the Harvey Weinstein scandal, the Alissa Milano tweet or the Time’s Up campaign. It actually began over a decade ago in Alabama to support brown and black survivors of sexual violence. Since then, the call has gone viral and Tarana is on a mission to help women navigate what comes after the hashtag. Whether you are a survivor or an ally, everyone has a place in this movement, she says. And as you’ll hear in this interview, she is proving that a movement of radical healing is not only possible, it’s happening. Paola Mendoza, film maker, author mother and resister, is taking on some of the biggest issues facing humanity, like immigration and poverty and it’s impact particularly on women and children. And believes that artists have a unique and essential role in catalyzing change and opening the hearts of americans. In our conversation, Paola talks about our capacity to hold two truths at the same time. Check it out. Can politics be spiritual? Marianne Williamson things so. The best selling author, spiritual activist and integrative politician talks to us about what's broken in America and how to center love in our politics. Her fierce call to action challenges us to acknowledge our collective wounds as a country and reclaim America through revolutionary love and spiritual practice. Click here for access to full transcripts. We are so excited to be kicking off our first-ever community campaign on Patreon. For real. We have NEVER done this before. But since the election, the needs have been greater and we are rising to the occasion. What's great about this campaign is that it's mutual! By joining our monthly patreon community, we'll give you lots of stuff to keep you well, including meditations, community forums, and lifestyle content. Your participation in this campaign helps us do more to democratize wellbeing. Next year we're planning a CTZN Podcast, #RadicalPractices that bridge meditation and social justice, AND more custom content that tackles critical issues like white supremacy, radical inclusion and the politics of wellbeing. And we get to do it together. So thank you for joining in with us and let's make magic. Our theory of change begins with people. Through personal practice, community building, and collective action we transform ourselves and restructure our world to support the conditions of wellbeing for all. CTZN Circles Guide activate communities in shared practice and collective action to respond to the critical issues of our time. 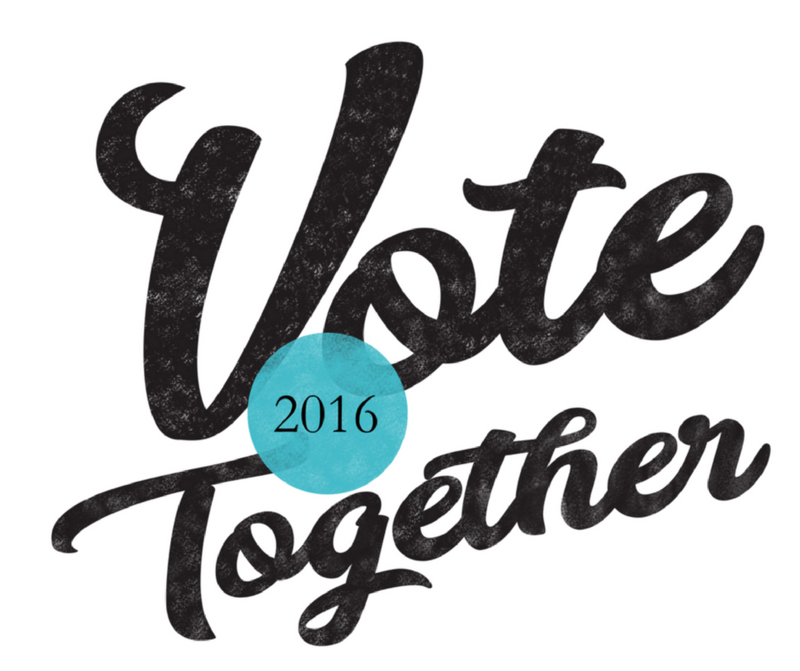 Vote together is a community-based approach designed to support communities in making conscious choices on behalf of the wellbeing of all. We are coming together in the name of love and justice, uniting our voices and votes to help change the course of our society. With so many communities facing injustice and violence, we are responding by coming together in solidarity, learning how to boldly intervene as effective allies, and reconnecting to each other, our neighbors, and the world. We believe it's time for not just a policy of sanctuary but a Practice of Sanctuary -- one rooted in love, justice, and the understanding that our liberation is bound. Enter your contact information below and we'll keep you in the loop.